If you’ve ever seen the film, RV, with Robin Williams that encapsulates the sense of adventure and bonding to be had on a family road trip together with the bumps in terms of family arguments that can happen along the way. Whilst flying can often be much cheaper and more convenient with budget airlines able to transport you and your family in a fraction of the time it would take to drive, that said, flying as a family can be somewhat hasslesome and there’s a certain independence, freedom and sense of adventure that comes with taking a road trip. It’s also a great way to travel with your pets, as often, we want our family pet to enjoy a vacation too. However, family road trips aren’t without their challenges. There’s always going to be a challenge when people are crammed into a small space for hours on end, with little to do, but often the trip is worth the destination. 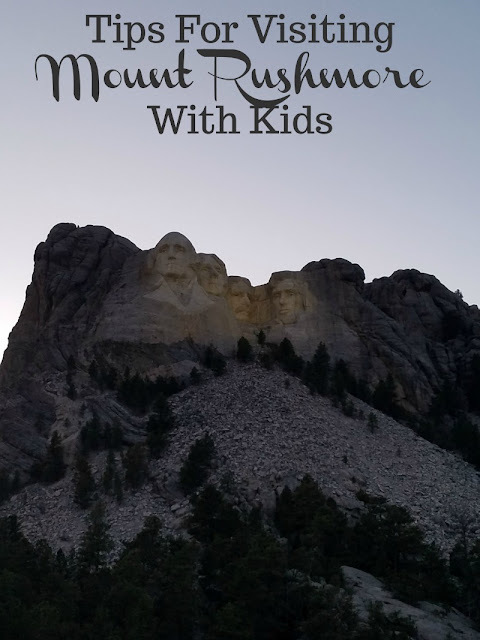 The list below provides five ways to cope with a road trip with the kids, but there’s one overarching principle that is potentially the most helpful, which is to focus on the fun you’ll have at the destination. See, nobody likes to sit in a car for hours on end, it’s not really something to get excited about, whereas if you shift your focus to thinking about the best dance classes, waterparks, and other activities your kids will love once they arrive - it’ll keep people’s focus on a more positive thing than being trapped in a car for long periods of time. It’s a good idea to plan a route that is punctuated with some interesting stops along the way, particularly if you’re going on a long trip. Driving straight down the freeway might be the most efficient way to get to your destination, but it’s not much fun, and spending hours in a car with no breaks isn’t just boring but it can also be unsafe - so make plenty of stops along the way to break the journey up into more manageable chunks. You’ll want to ensure your kids have plenty of engaging activities that don’t require adult participation - whether that’s watching a film or simply having a colouring book; anything to avoid the age old game of iSpy. Equally important is that the adults have something to keep them entertained too; most likely in the form of a good playlist or an audiobook. One of the best ways to keep travel sickness at bay is to eat little and often throughout the journey. This is also important in terms of keeping a positive mood. 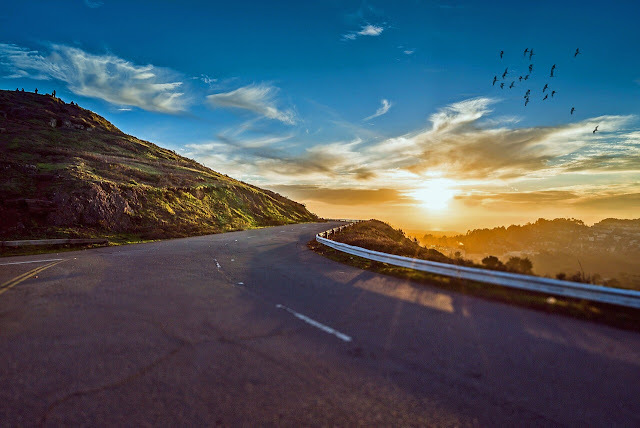 A great Spotify playlist can make all the difference to a trip; whether you choose to turn your car into a karaoke machine or simply listen to some of your favourite tunes, a good road trip playlist will make the time fly by. I say play the old ISPy game.It gets kid looking at what they are passing. I remember playing it for hours . I would also suggest taking along the favorite pillow for naps for adults and kids!